Republican Sen. Lindsey Graham (R-SC) informed reporters on Monday that he urged late Senator John McCain (R-AZ) to give the FBI a dossier composed by a former British spy, which heavily detailed potential connections between Donald Trump’s 2016 campaign and the Russian government. 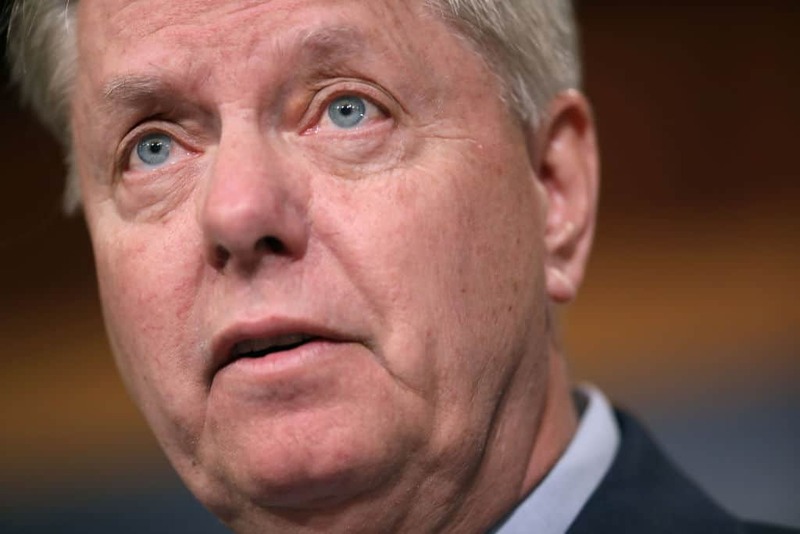 After telling CNN reporters that he’s told President Trump that his longtime friend “deserves better” than all the horrible attacks Trump has been leveling at the deceased war hero, Graham publicly acknowledged he had advanced knowledge of the dossier that enraged President Trump. However, it seems McCain’s role in the dossier was limited. When pressed further about the dossier, Graham said that he put it in a “safe” the day he received it and turned it over to the FBI the next day. President Trump has yet to react to these revelations by Senator Graham.